There are times, when we are hungry between the meals and search for anything that will satisfy our hunger. We glutton out on potato chips, chocolate, vada-pavs, samosas and what not. And then the guilt of eating fattening products! So how to combat this guilt? 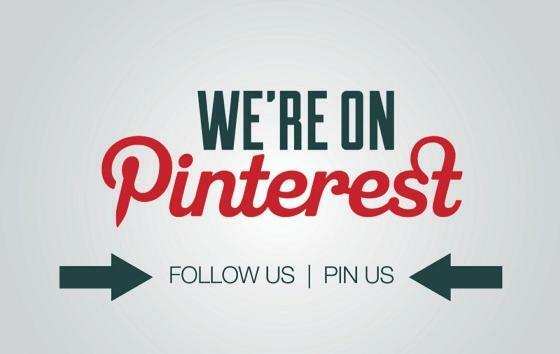 By eating foods that are less in calories of course and are easily accessible. Here are 8 snacks that are below 100 Calories. 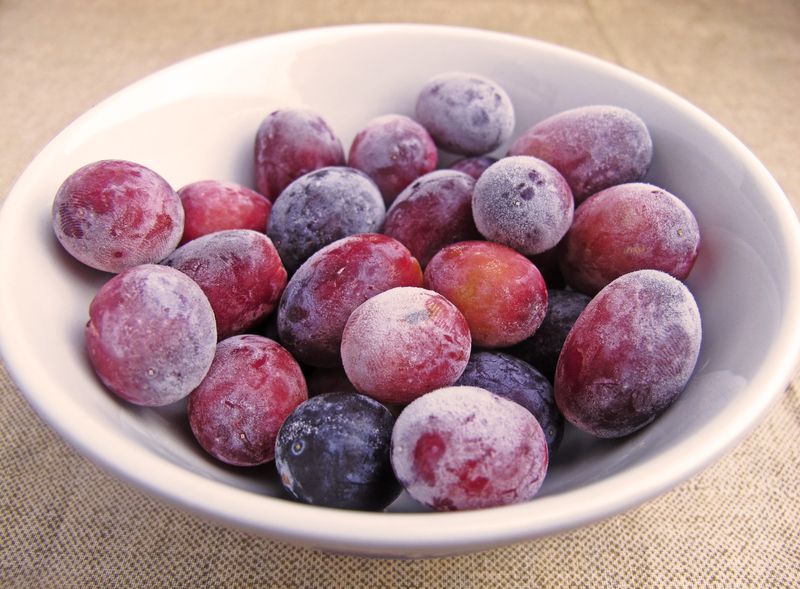 All you have to do is, store your grapes in the freezer and reach out for them whenever you are hungry or when your sweet tooth beckons. Both yogurt and honey have proven to aid weight loss. 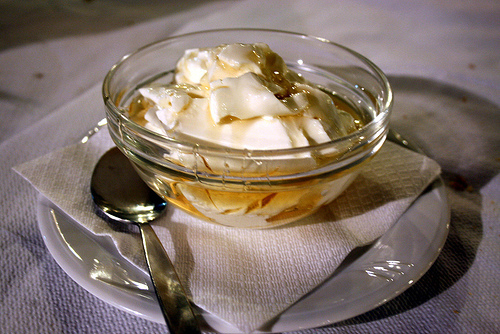 A bowlful of yogurt dashed with a spoonful of honey can be a great dessert too. Hummus is a dip made of chick peas ( a great source of protein). 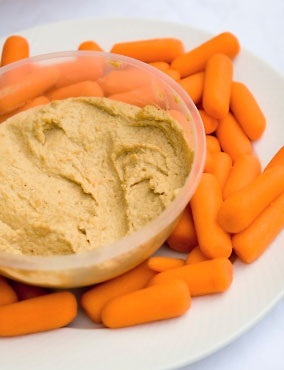 Snack on carrot sticks with this healthy dip and shoo away your hunger pangs. A great substitute for potato fries or chips. 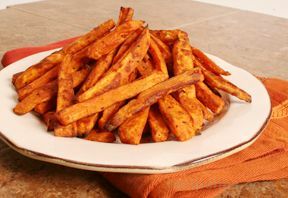 Toss slices of sweet potato in a few drops of olive oil and bake them in an oven for 10 mins at 400 degrees. No cooking required here. 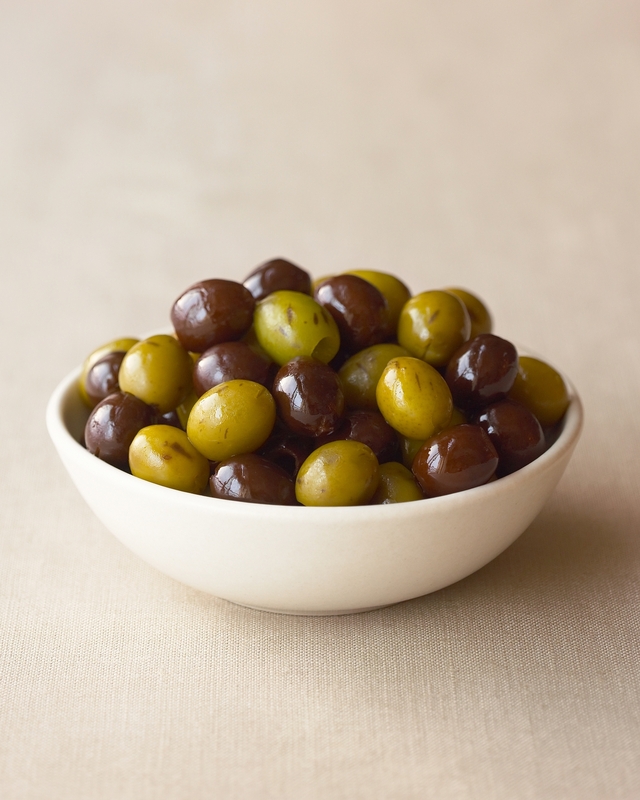 Olives, any color are excellent sources of iron, vitamin E and fiber. Have a handful of these and stay healthy. Very easy to make. 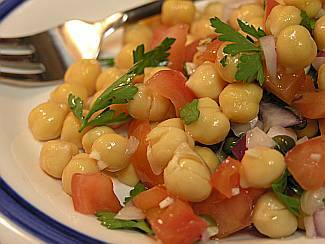 Take a cup of boiled Chick Peas and add chopped tomatoes, onions, a pinch of salt and a dash of lemon juice. Voila! Your healthy healthy snack is ready. 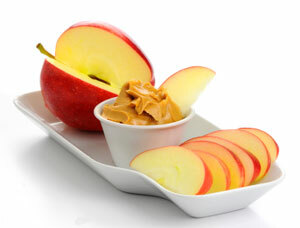 Instead of having a peanut butter sandwich, try having thin slices of apples dipped in peanut butter. Makes an interesting snack for your kids too! Now, don’t be surprised! 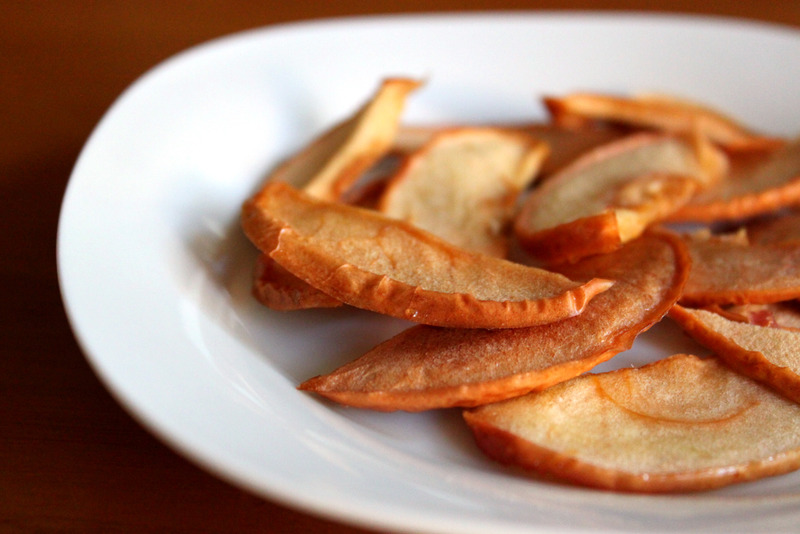 Slice thin slices of apples and lay them on a baking sheet, sprinkle some cinnamon powder and bake them in a preheated oven at 250 degrees for 1 hour. Enjoy the crispy, baked apples and keep your weight in check! Now you know that eating healthy snacks doesn’t really mean they are not tasty!